The Landau family has lived in the Pittsburgh area for over one hundred years. We appreciate and value all that this region has offered our family and the families of our employees. At Landau, giving back to our community is an important part of our personal and corporate values. Some of the organizations we have supported are the North Hills Community Outreach, Rebuilding Together Pittsburgh, Toys for Tots, Central Blood Bank, MS Society, and Rotary International. Every year we hold a coat drive, collect Thanksgiving dinner supplies, and participate in the annual fruit sale for the NHCO. We are a member of a local Rotary Club which organizes and supports many local service organizations, provides high school scholarships to local students, sponsors youth exchange students and helps run bingo monthly at a nursing home. As a company, we participate in blood drives and holiday giving. We encourage our employees to become involved in their communities and we support their efforts. 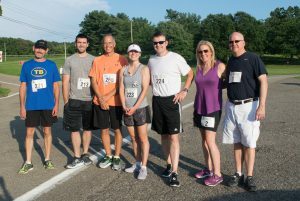 Our employees play an important role in making a positive impact on those in need by participating in events or other activities such as serving on boards or committees of non-profit organizations. 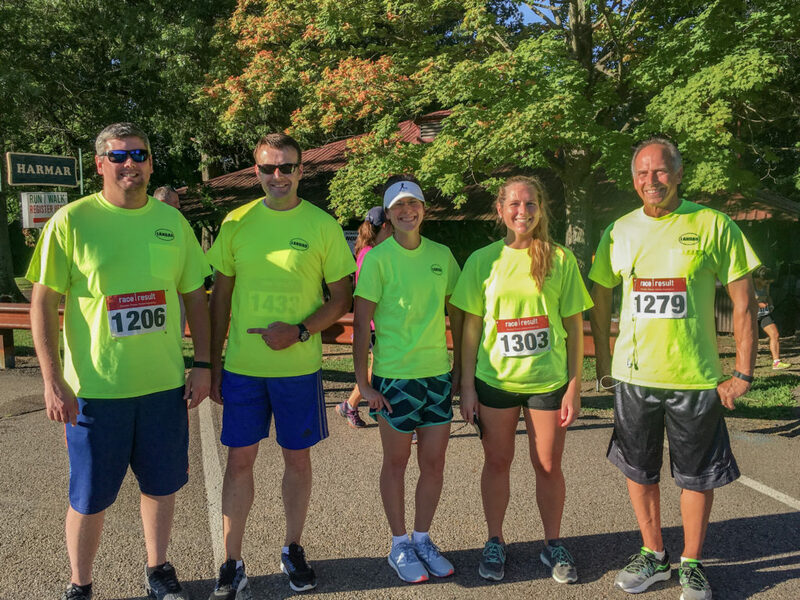 From fundraising events to bicycling marathons, Landau and its employees are firmly committed to supporting the community in which we live and work.